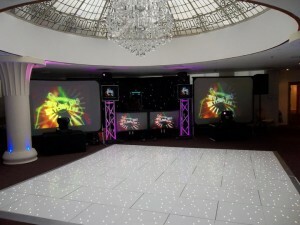 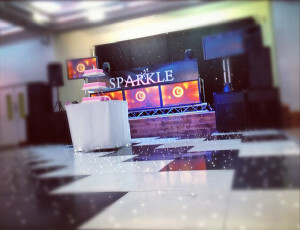 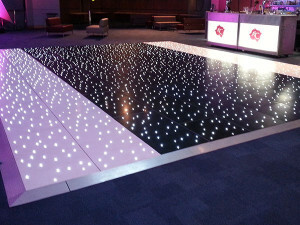 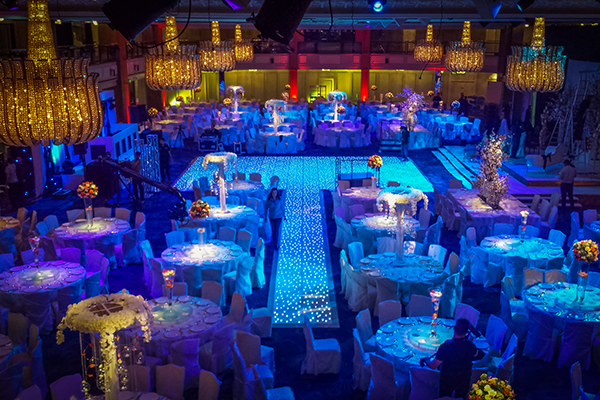 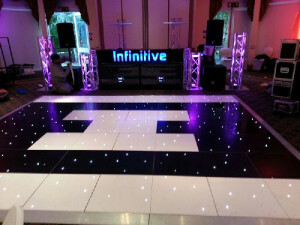 We have a fantastic selection of dance floor hire solutions which are perfect for any event! 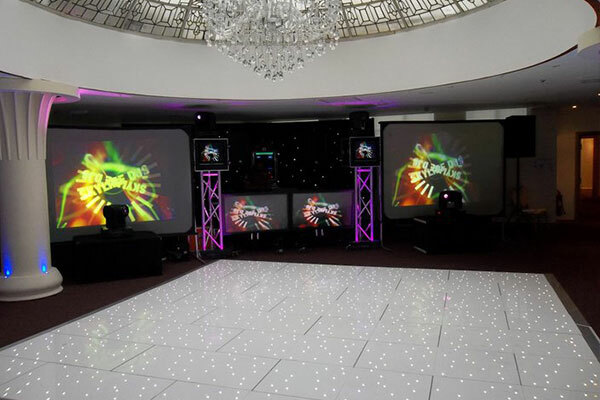 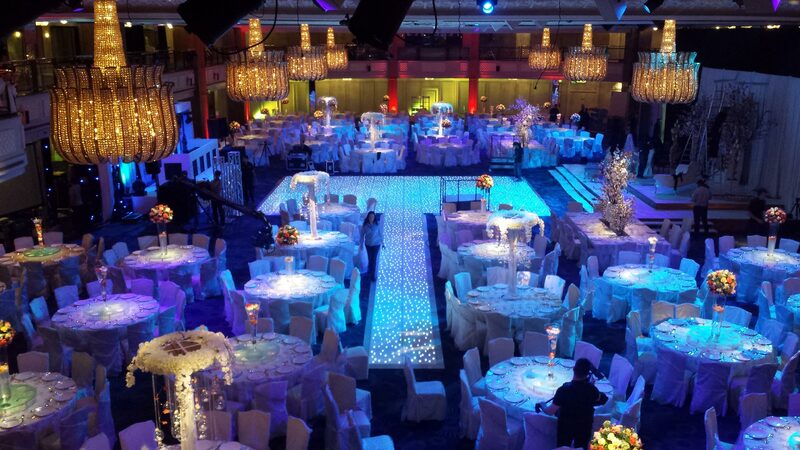 Offering dance floor hire is easy, offering LED dance floor hire as a professional service having the experience, knowledge and skill is an entirely different matter. 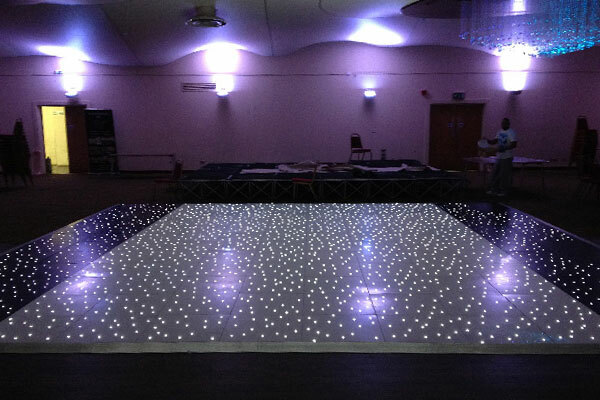 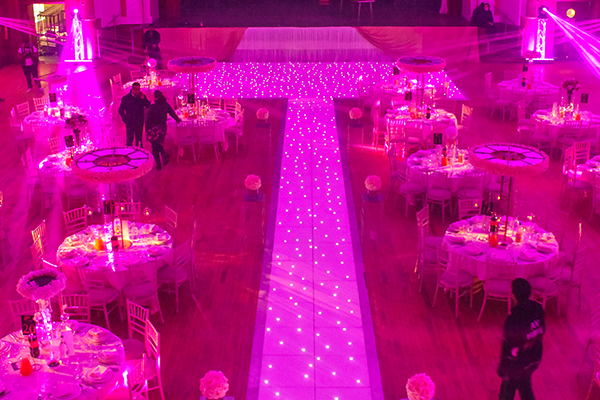 We aim for excellence in everything we do therefore to provide the high standard we set for ourselves your LED dance floor is cleaned multiple times. 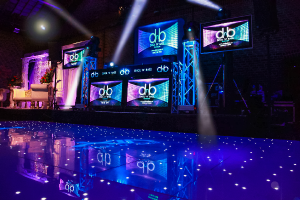 Once before delivery to your event, when installed at your event, and then a final time upon arrival back at our warehouse. 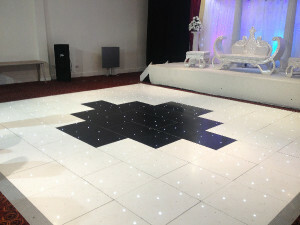 State of the art technology allows for the floor to be controlled via remote. 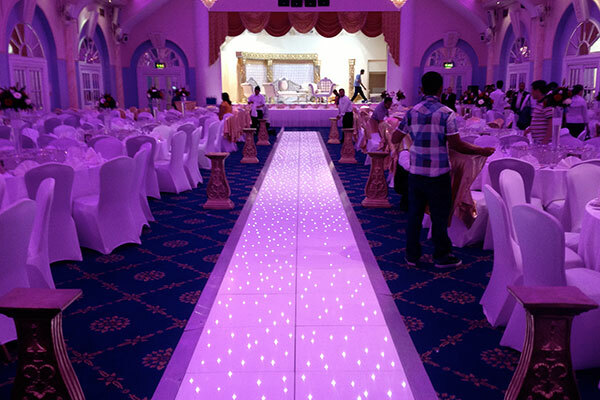 The lights may be set to static or flashing from slow to fast. 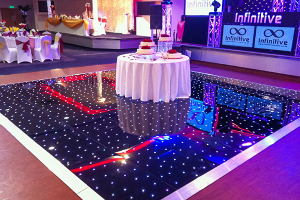 All floors are laid down with a smooth metal edge to ensure safety. 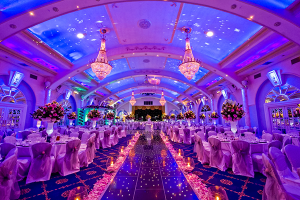 Fantastic service each and every time!